This is so exhilarating. 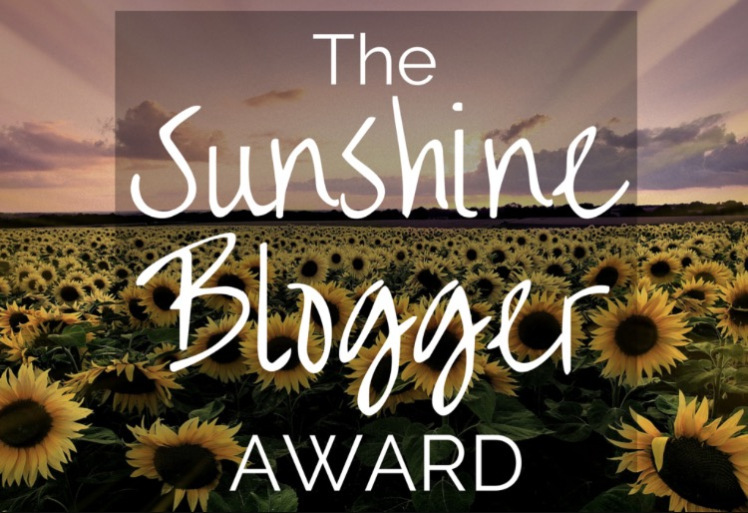 This wonderful lady, Denver of Denver’s Diary for this Sunshine Blogger Award, nominated me. This is my third blogger award, after Blogger Recognition Award and Liebster Award. It is just so motivating. I have always loved reading and writing. I started blogging as a passion. Also, for me, blogging is the best way to communicate with people. If there were one thing you could change about blogging what would it be? Umm, nothing. Getting traffic, maybe. What is your favorite blog (other than your own  )? Magnets From Everywhere is one of my favorite blogs. Since blogging, what have you discovered about the blogging community? The blogging community is where you can find other bloggers similar to you and you can learn so many things from them. And you and your blog will also get exposure. What do you enjoy blogging about the most? I love blogging about what I love to do. What was your first blog post, would you do anything different now? I started blogging in 2011 and this was my first post. Looking back to this post, I think I would add an interesting feature image but keep the post as it is. 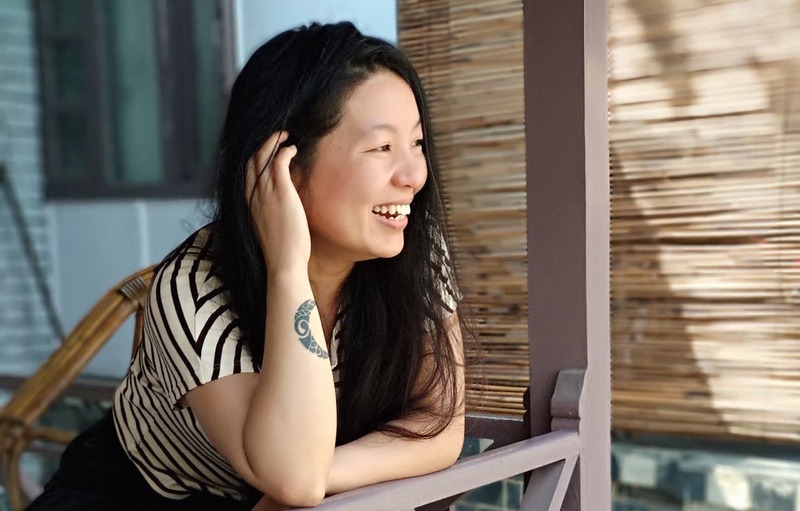 First, it is just that I love to write about things I know and things I love and, sharing them with the world. Second, reading others’ blogs keep me inspired to keep on doing so. 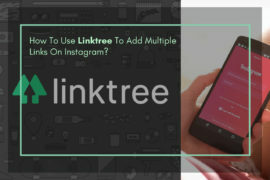 Do your friends/family know about your blog? Yes, and I really appreciate their support. I didn’t know you could earn a living from a blog when I first started blogging. I was really surprised when I came across that fact couple years ago. It has almost been 7 years now. Have you monetized your blog? If not, have you have plans doing so? What social media do you use for your blog? How often do you use graphics on your blog? Wow! Thanks so much for recognizing me! Congratulations on the award! So exciting! Wow, This is really nice! I am so excited. Thanks for nominating me and congratulations on your award. Thanks for the nomination !! And congrats for yours !! My post is written 😉 Thanks again ! Congratulations! Interesting blog you have there. Keep it up! Want To Start Your Morning With A Bang? Check Out These Tactics, Backed By Science!